Apple recently snatched Enrique Atienza from Levi Strauss to work on its U.S. retail operations, according to a new report published by 9to5Mac on Wednesday. His primary focus will be Apple's retail store locations on the West coast, though he hasn't started yet and will likely set foot on the Cupertino campus to kick off his career in Oct.
Atienza will reportedly sit under vice president of retail operations Steve Cano, who reports directly to Tim Cook. Meanwhile, Apple is still on the search for its senior vice president of retail operations. The former head, John Browett, joined Apple from Dixons in January 2012, before he was pushed out of the company just nine months later. Apple has been on the search for a replacement ever since then. The company's retail business requires top talent. 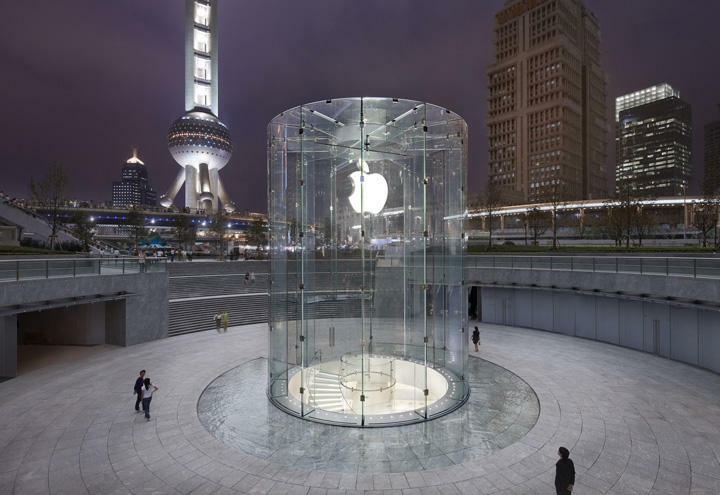 Apple stores are often in iconic locations, such as New York City's Grand Central Station, and have a lay-out that has been mimicked across the retail industry because of the large success Apple has seen. Retail is still hugely important to Apple, despite our ever increasing reliance on online buying as consumers, and Atienza and his partners are going to need to continue to give us reasons to visit brick and mortar locations instead of the Web.